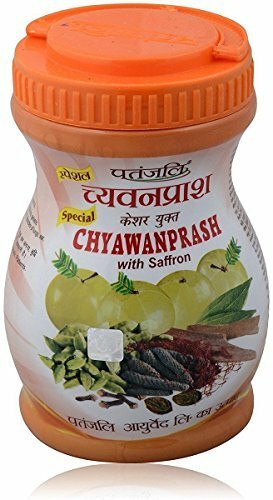 Chawanprash is an ancient Ayurvedic tonic which has Amla (Indian Gooseberry), a powerful antioxidant and rich source of Vitamin C as its main ingredient. It is commonly referred to as the “elixir of life” because of the numerous and high nutrition qualities it provides the human body. It is beneficial and can be consumed by all ages!